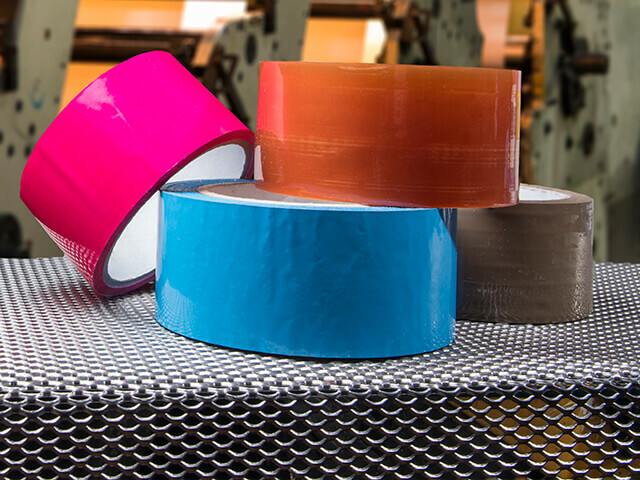 Specialist Manufacturer and Supplier of Labels, Tapes, Thermal Ribbons and more! 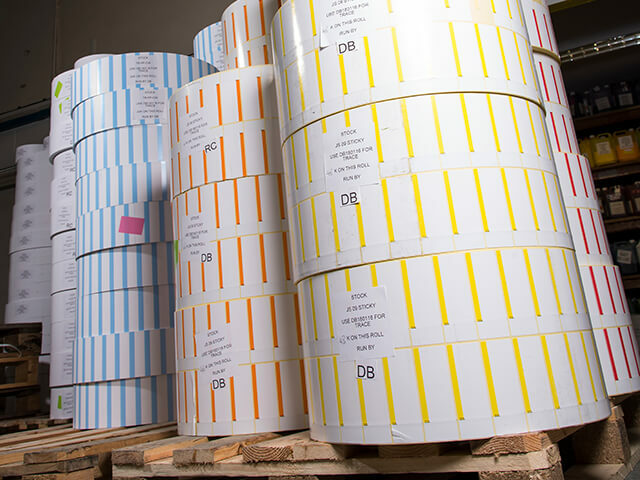 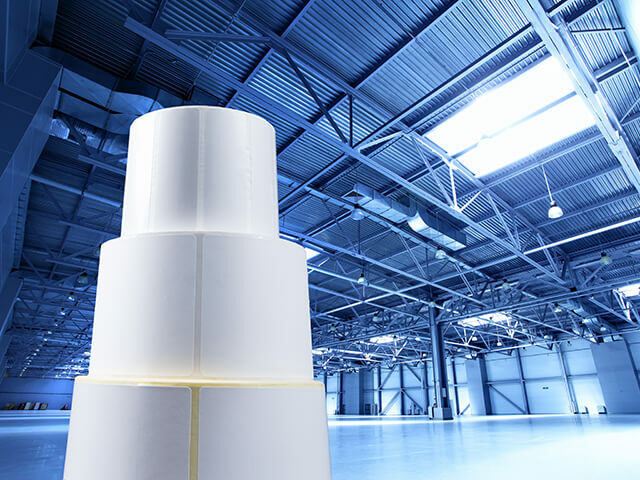 As packaging and label specialists Acorn Labels also supplies a wide range of pallet wrap, label software, thermal printers and printer consumables so whatever your needs we will deliver. 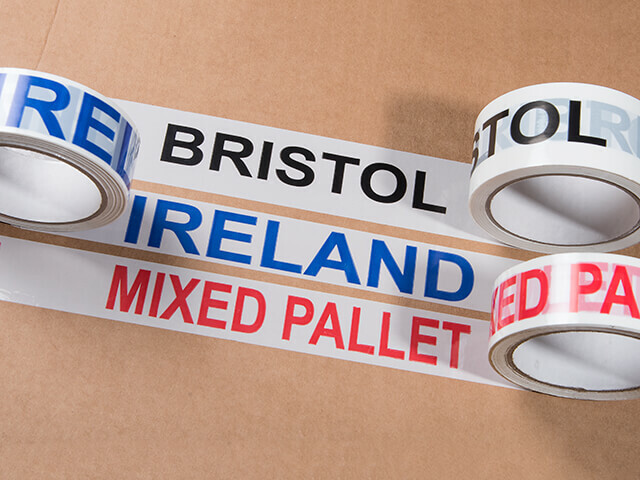 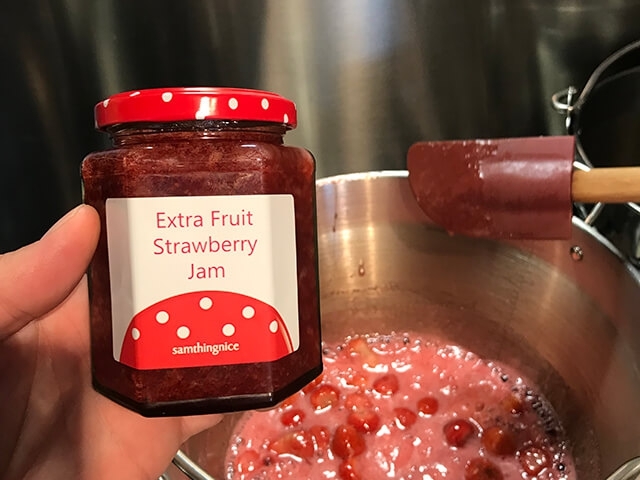 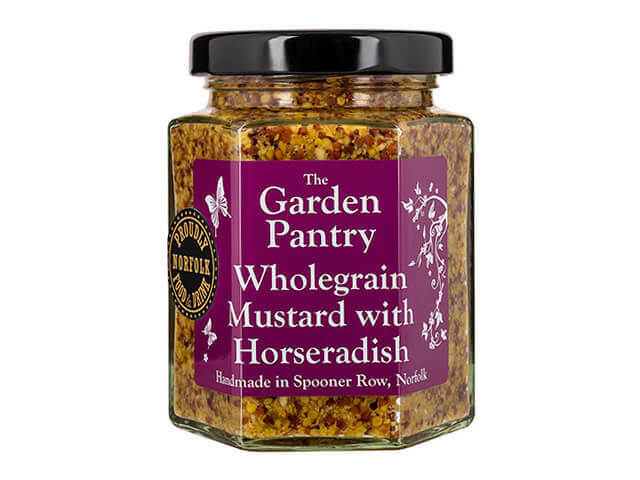 We will meet all of your labelling requirements. 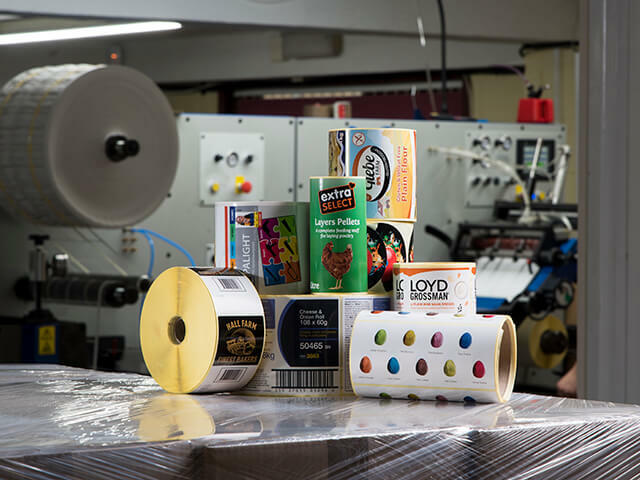 Our up to date flexographic presses are fast and accurate and can significantly reduce the costs of your labels. 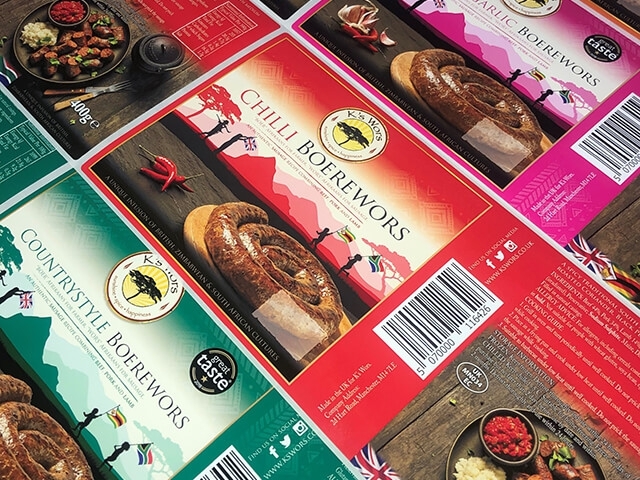 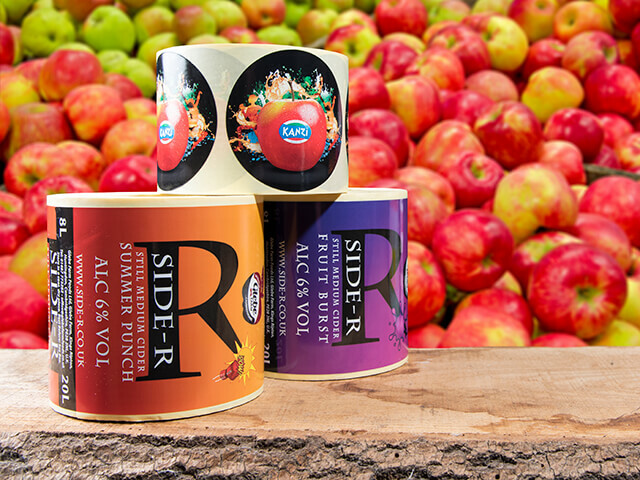 Whether plain white, colour washed, vibrant UV curable inks, photographic quality or pre-printed with up to six colours Acorn Labels will use the most suitable material for your labelling environment. 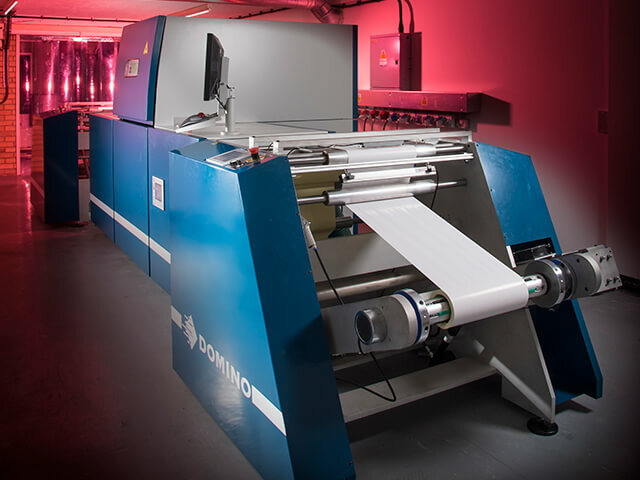 If you're not sure which printing process is suitable for you please do not hesitate to get in touch. 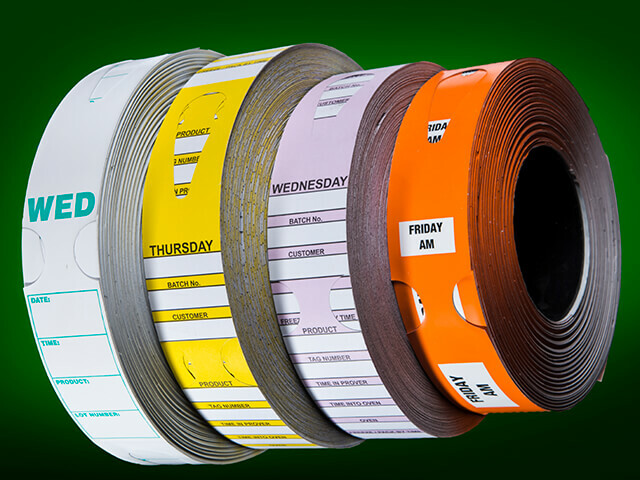 Promote your business with personalised printed tape. 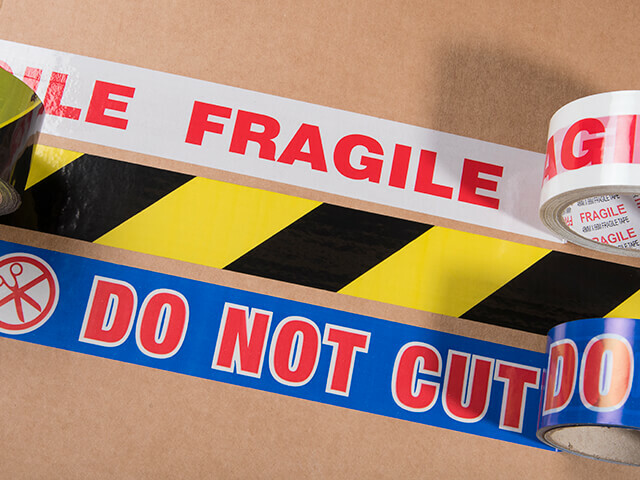 Vinyl printed tape, polypropylene and non-adhesive barrier tapes available all of which can be branded with your company logo. 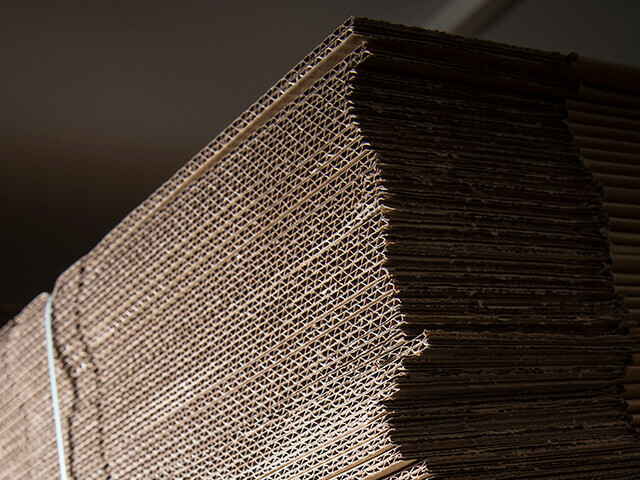 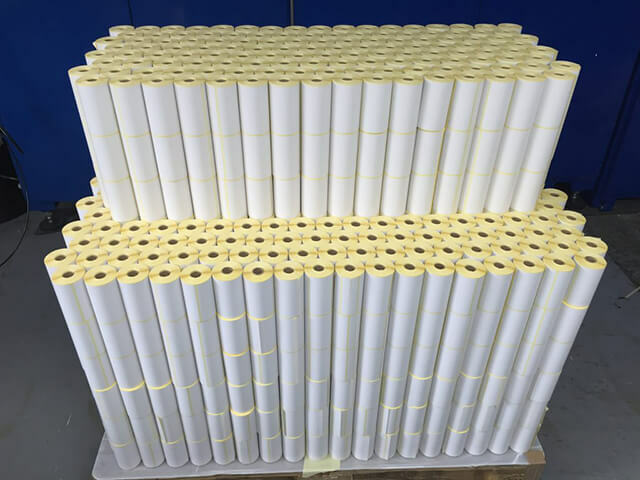 For palletisation purposes Acorn Labels offers pallet wrap in a variety of colours and thicknesses in blown or cast film, on flush or extended cores. 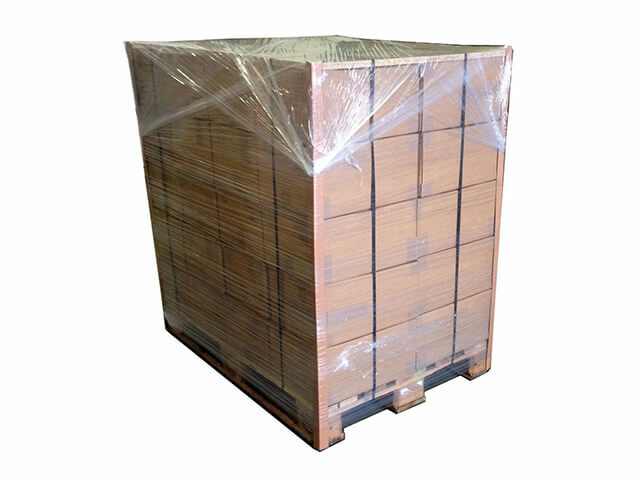 As well as a wide range of plastic and metal pallet strapping we can also supply you with the correct tools designed for efficient and fast operation. 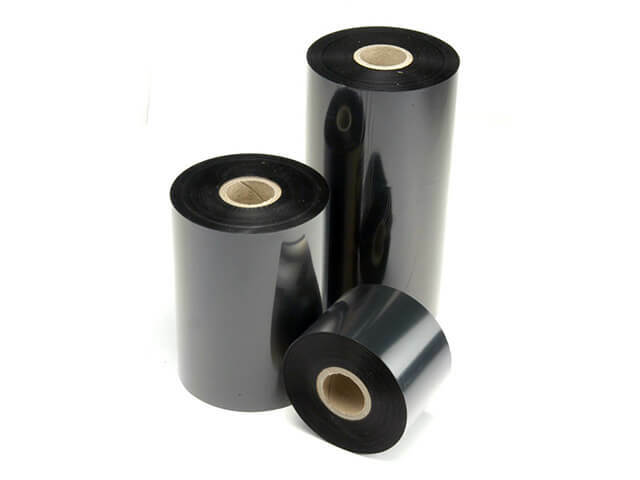 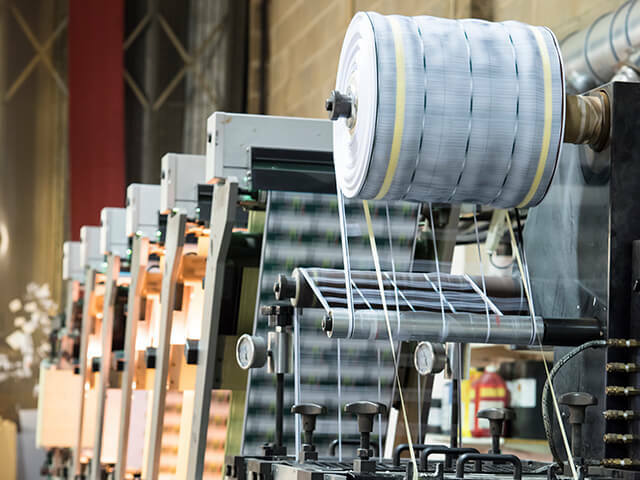 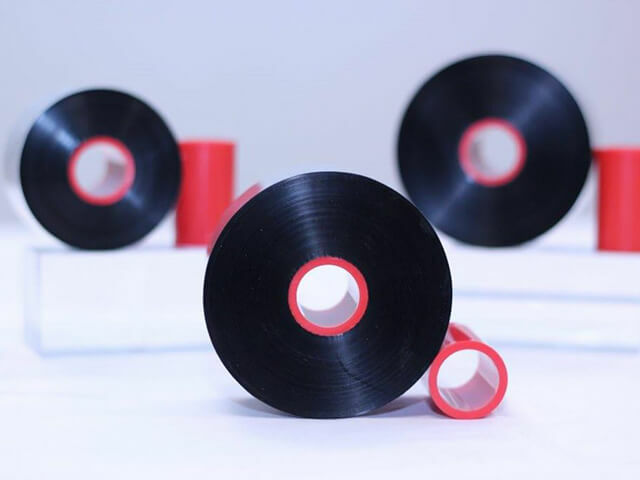 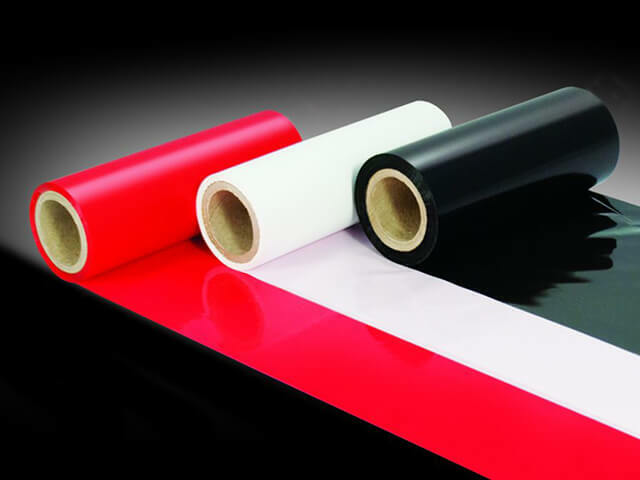 Acorn Labels works alongside several well-known manufacturers and suppliers of thermal ribbons so whatever your requirements we can deliver and whats more at a competitive price. 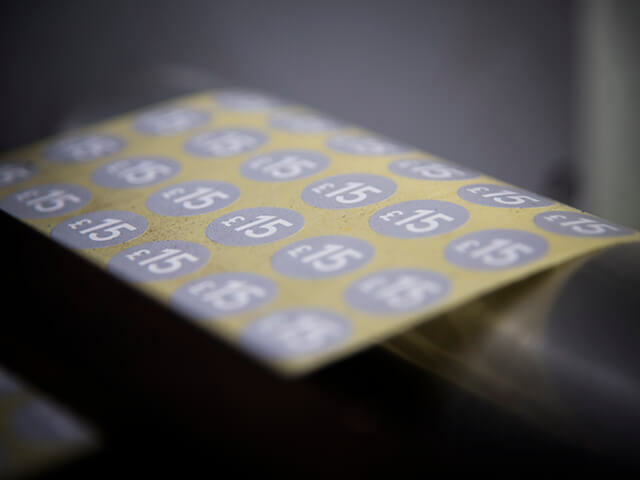 To find out more about Acorn Labels please visit our website or contact us.